Libya renews its call on Islamic Bank to open an representative office in Libya (Photo: Min of Finance). Libya has renewed its call on the Islamic Development Bank to open a local representative office. 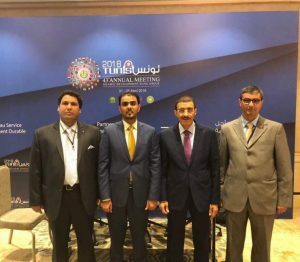 The call was made by the Presidency Council’s Minister of Finance Osama Hamad at the Islamic Bank’s 43rd Annual Meeting that was held in Tunis from 1 to 5 April. Hamad stressed the importance of this request – which Libya had put forward previously on a number of occasions – for the mobilization of resources for reconstruction and investment by Libya. The meeting also discussed the possibility of negotiating a strategic partnership between the Islamic Development Bank and the state of Libya. 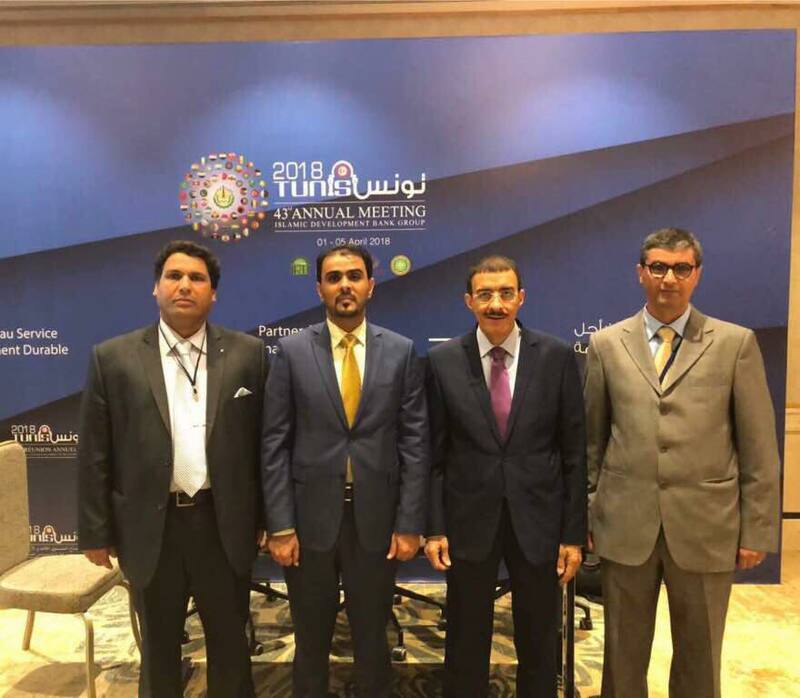 It was agreed that Libya would provide the Islamic bank with the necessary development plans that Libya is targeting during the next phase for the Islamic Bank to study and provide technical advice to identify funding priorities. The meeting also discussed ways in which the Islamic Bank could support reconstruction and development projects in Libya, including its plans for the mobilization of resources. Hamad stressed that Libya will have programmes ready for partnership in many of the topics raised such as the project to restore the University of Benghazi, which was damaged as a result of recent fighting in the city. It was also agreed that a team from the University of Benghazi would visit the Islamic bank in the coming weeks in discuss possible cooperation.